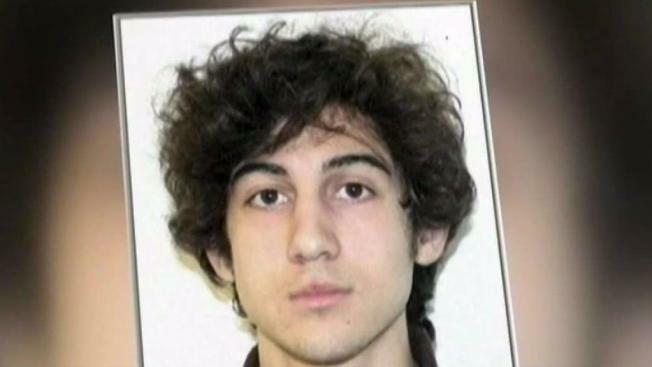 A judge has denied a request from lawyers for Boston Marathon bomber Dzhokhar Tsarnaev to make public parts of written questionnaires completed by prospective jurors in his 2015 trial. U.S. District Judge George O'Toole on Thursday rejected their bid to partially unseal 1,355 questionnaires completed by those who were not seated as jurors in Tsnarnaev's case. O'Toole said the questionnaires of the 18 jurors who did hear the case will be made public with certain redactions. Tsnarnaev's lawyers have said part of their appeal of his death sentence will focus on the court's refusal to move the case out of Boston.